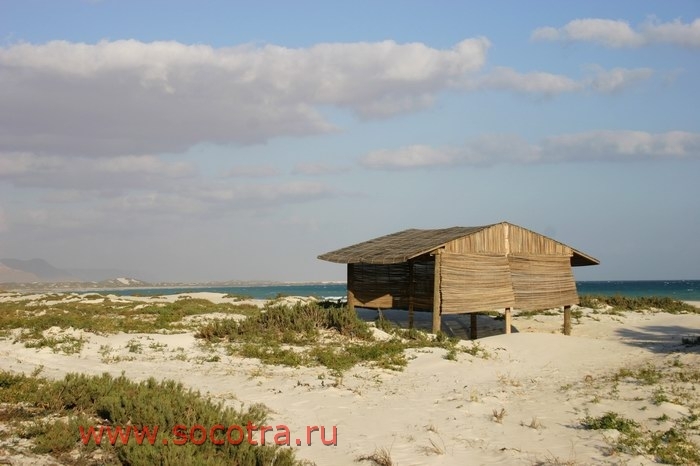 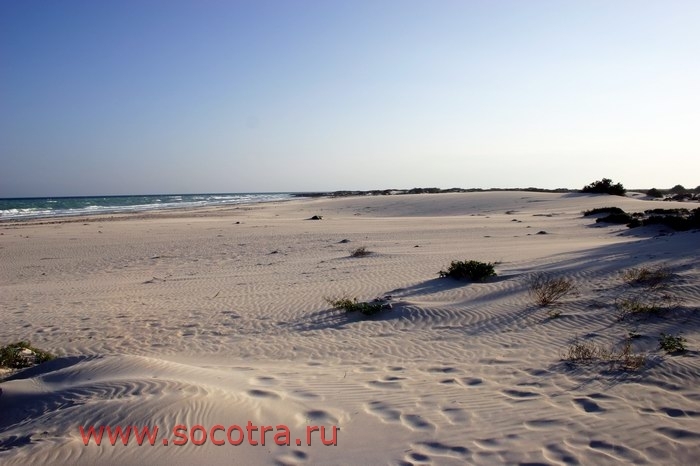 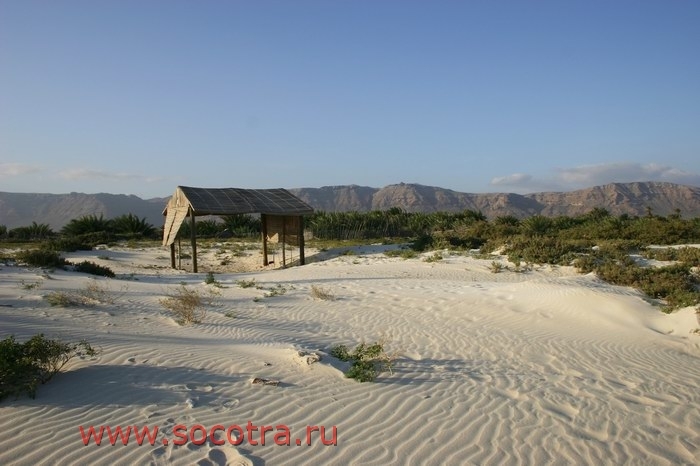 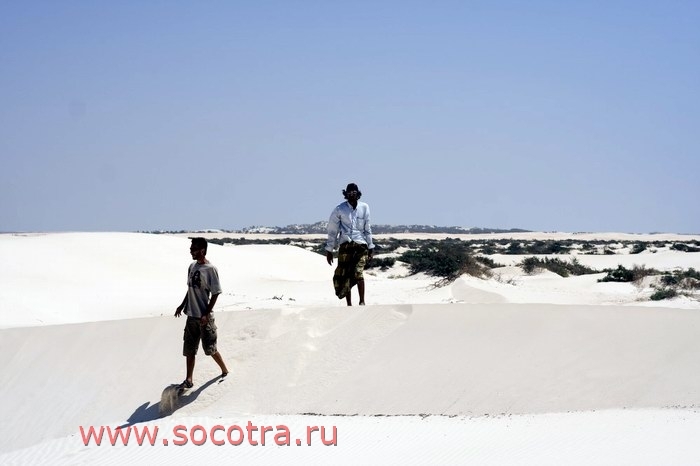 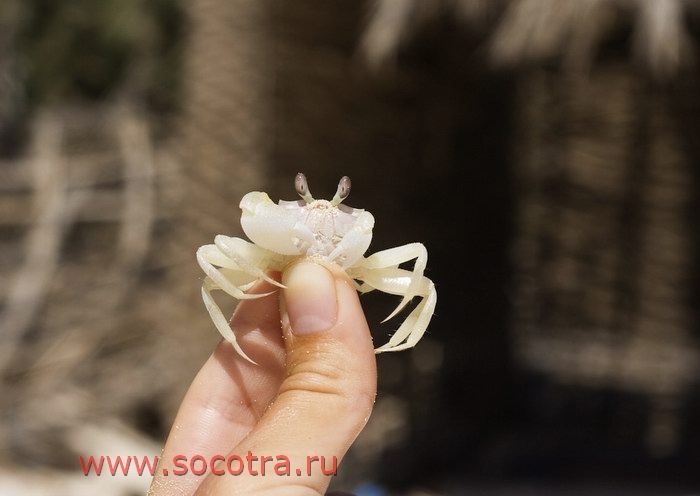 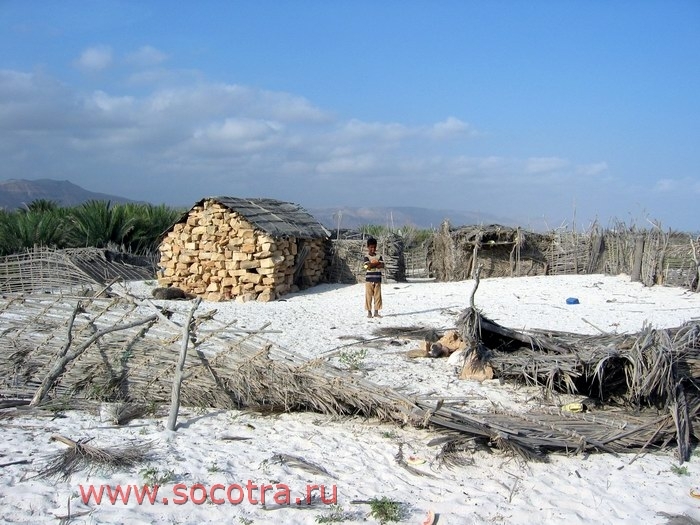 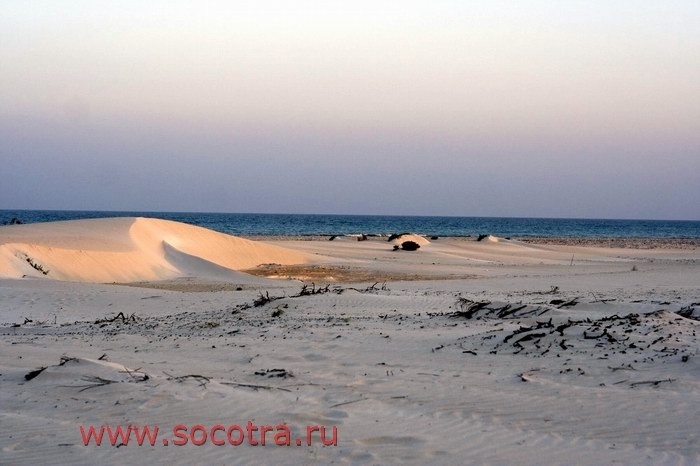 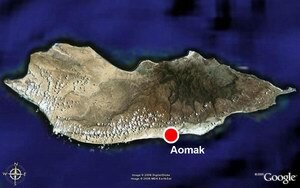 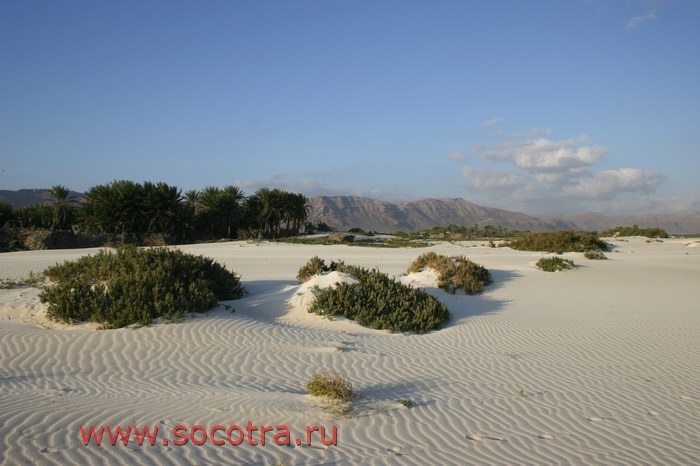 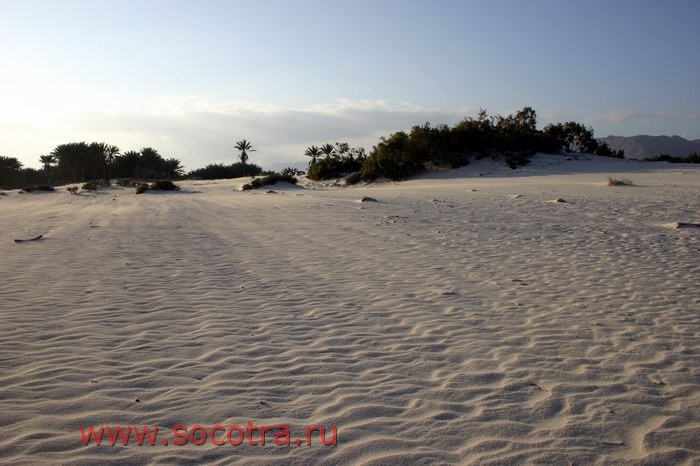 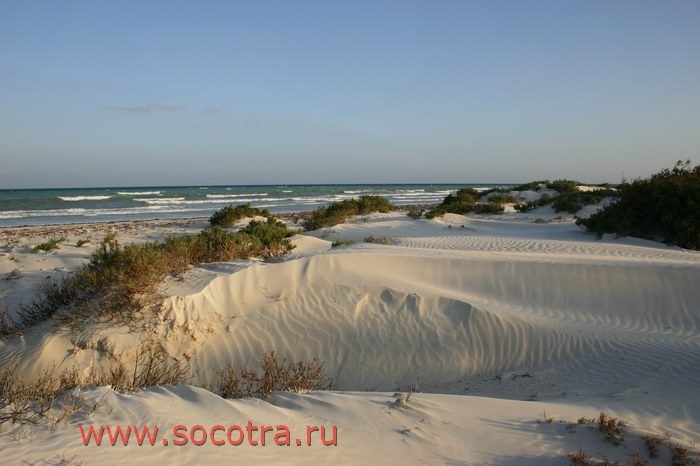 Being in the south coast of Socotra, take this chance to stay overnight in Aomak camping located in a small cove. 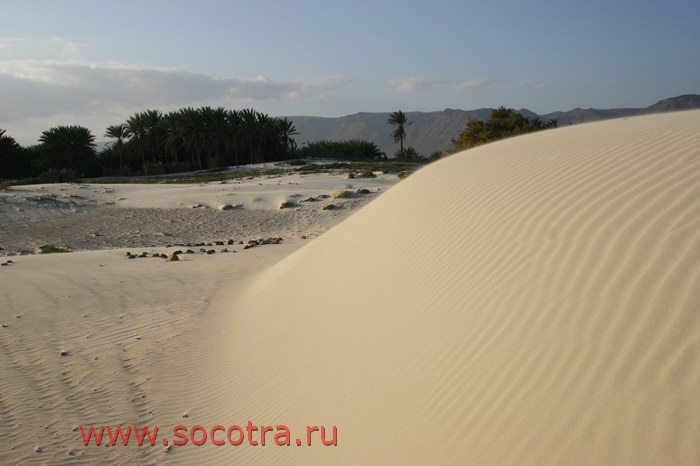 It is very comfortable to stay here in a small group under big tents. 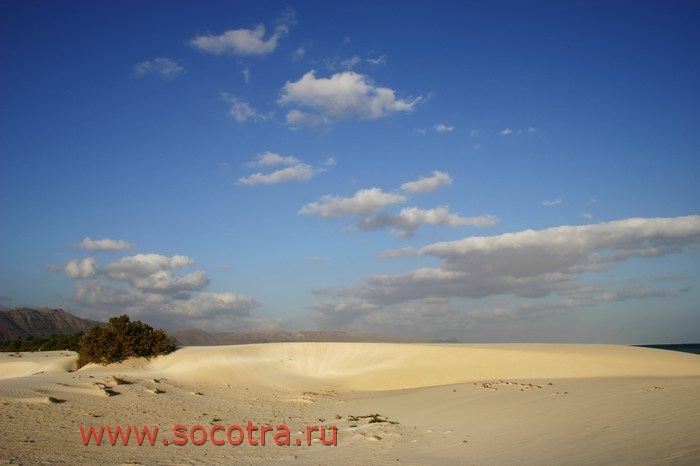 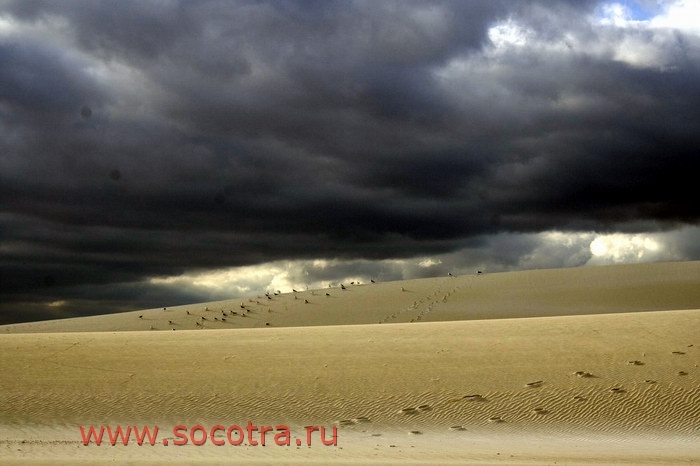 The plain food usually offered by the camping owners will be highly compensated by gorgeous views of this place. 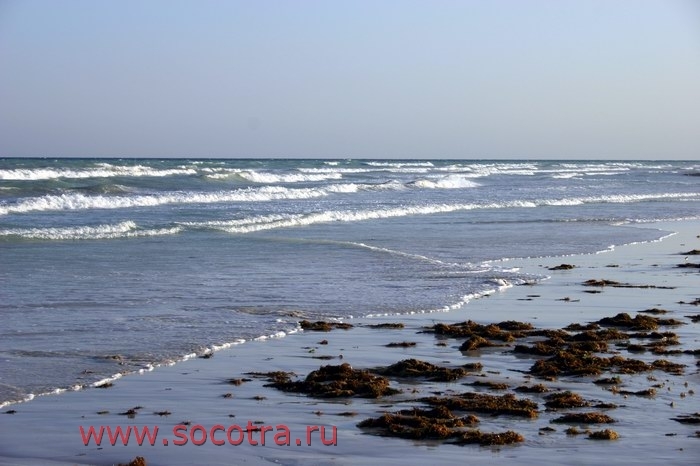 When taking a swim in the ocean keep to the left to avoid seaweeds. 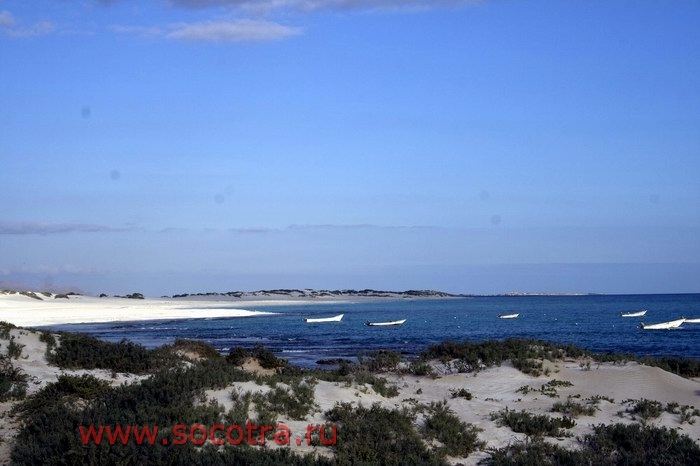 We would also recommend you to walk to the right to see old boathouses and log canoes driven ashore by tsunami waves several years ago. 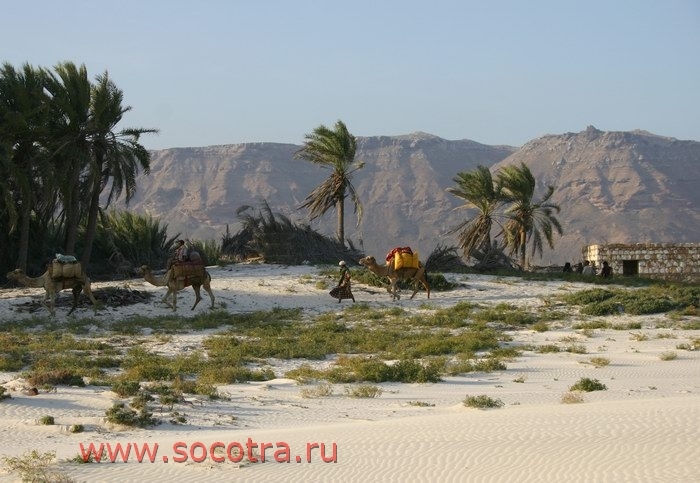 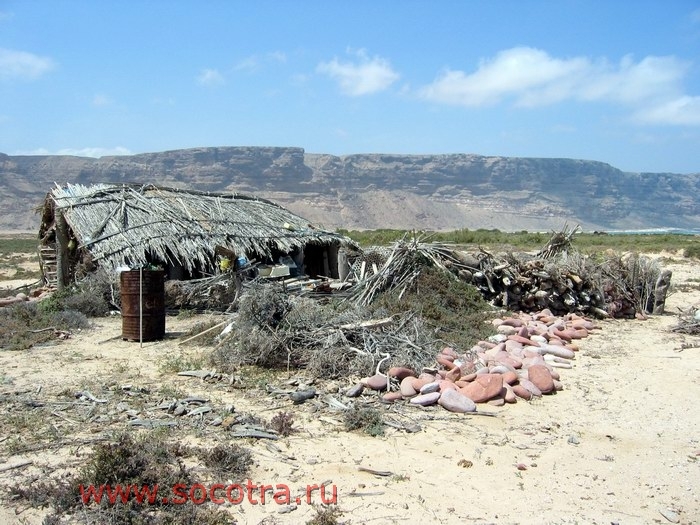 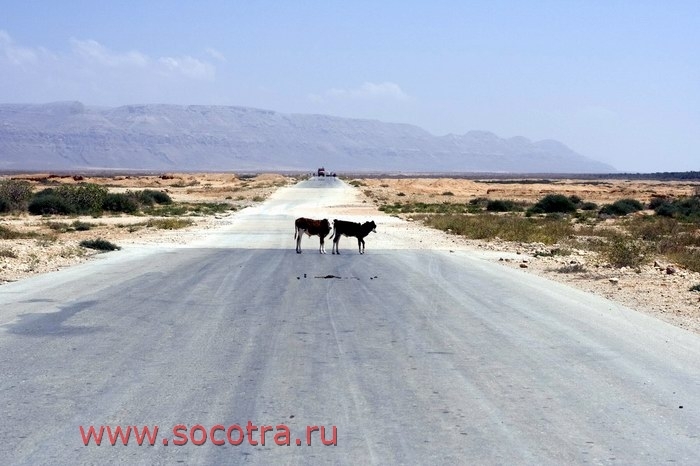 During World War II Socotra was used as a basis for the Dutch squadron.